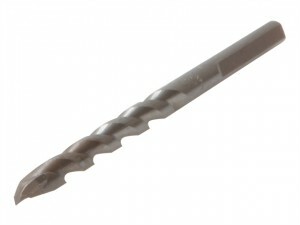 Milwaukee Multi-Purpose Drill Bit. Diameter: 7mm.Working Length: 60mm.Overall Length: 100mm. 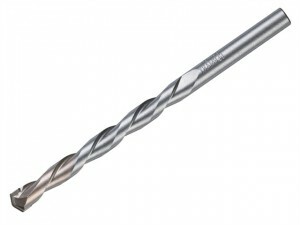 Milwaukee Multi-Purpose Drill Bit. Diameter: 5.5mm.Working Length: 50mm.Overall Length: 85mm.